Something I really like about our weekly Spanish class, is that we don't always sit and learn for 2 hours. Occasionally we go out into the community with our teacher and put our Spanish to work. Usually to help us maneuver and learn about how things are done in Costa Rica. We had 2 tasks on our agenda - one was to go to a little shop that specializes in vidrios y portones (glass and gates. As you know, many homes in Costa Rica have security gates (a VERY good idea if you are living here.). Our remotes were not working properly so we purchased new ones. 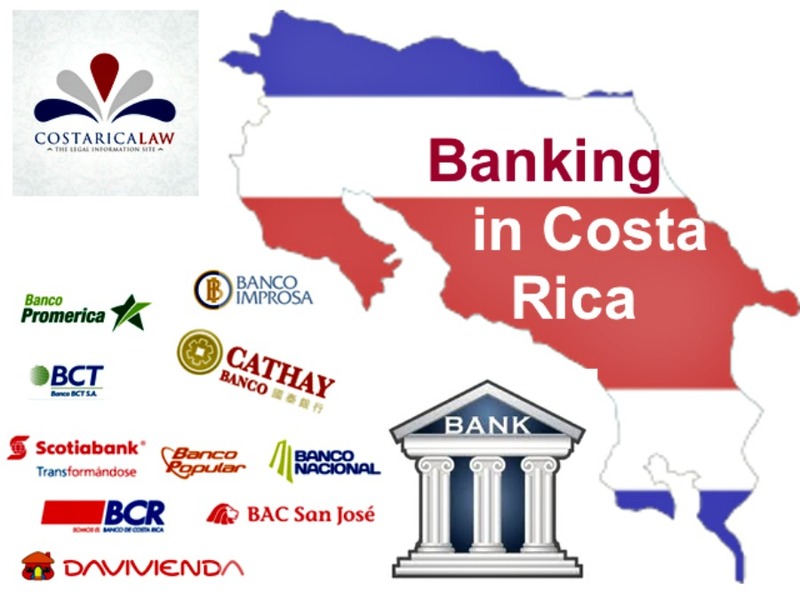 The other agenda item was to open an account with a Costa Rican bank. First stop -- the gate shop. The plan was to have our new gate remotes programmed (we could not buy the remotes locally and had to order through Amazon and have a friend mule them in from the states) However, we found the shop closed at 11:30 am with no sign re their return and no reason for the closure. Next -- on to the bank. We have been planning to open a bank account here for some time but were unsure as to the procedure and whether or not we were fluent enough to open the accounts without the aid of a translator. Turns out -- we were not (which came as no surprise to me) and had to rely heavily on our teacher. However, in the end we managed to open 2 new accounts at a branch in Grecia. Here is the procedure at the bank we chose. 1 - You enter the bank one at a time through a glassed in enclosure. You wait for the security guard to clear you and when the light turns green you enter the bank. 2 - Go to the accounts area and take a number. We were #45. They were on 42 when we arrived. It took about 30 minutes for our number to be called. 3 - We sat down at the desk and from that point on -- I understood very little of what was being said. So much for my Spanish! Our teacher pretty much did all of the rest of the talking for us. 4 - We needed a current passport and a copy of our lease agreement (which we did not bring but luckily I had in the email on my phone) utility bill, email address and telephone #. No money is necessary to open the account. They did however want to know if we were college graduates. 5 - We cannot deposit more than $1,500/mo (ea) into our accounts. If there is no use and the account sits idle for 3 months it will automatically be closed. 7 - You can use the card to pay online for services like electric, water, caja (the medical/health insurance - which once we have our temp residency, we are required to pay into) Oh, and we can recarga (reload) minutes to our cell phones. Nice because when I tried to recarga online through the carrier, it would not accept any of my US bank cards. 8 - After the paperwork is all completed you get a copy of your pending app with instructions to return in 3 days to pick up your card. Lavanson received an email on Sunday advising him that his account was set up and giving him online instructions. I received nothing. So, I was wondering if something went wrong with my approval. The process took about 2 hours. We returned to the gate shop after we left the bank only to find that the programming requires an on site visit. We made an appointment for the programming to be done today (Mon) before noon. Currently it is 2:30pm and they have not arrived and we need to leave for the bank to pick up our cards. Update: We went back to the bank today to complete the signing of paperwork associated with the account. We both received our cards so I guess nothing was wrong with my application. We also managed to complete the final procedures all by ourselves in Spanish. Hip Hip Hooray!!! If not, well now you know! Hi Devon, this is Charlotte. Great information. What system did you use to handle money before opening your account?